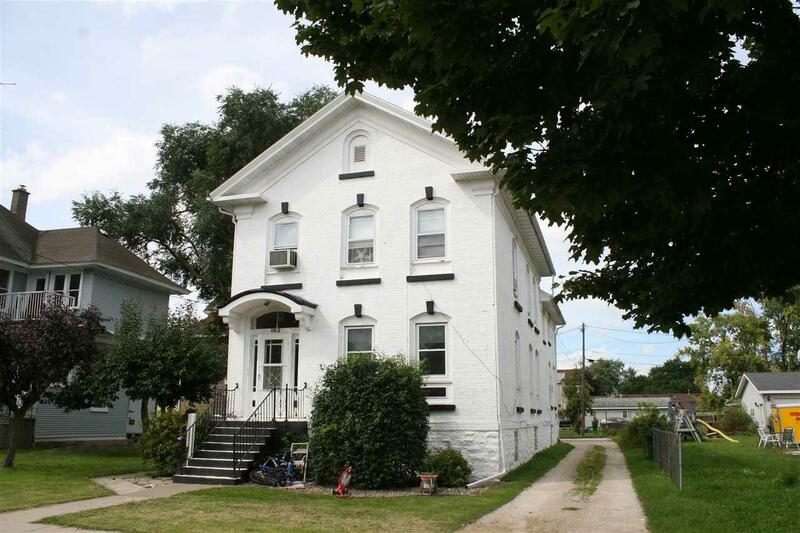 Well Maintained Tri-Plex with Excellent Rental History. Many updates throughout. Includes Ranges, Refrigerators, Washers, Dryers, and additional Storage Spaces. Large off street parking area, separate utilities and an instant cash flow with $17,160 of gross income annually.